This Saturday, November 13th at 1pm, The Black Heritage Reference Center of Queens County in conjunction with BulLion Entertainment will host “A Tribute to Ralph McDaniels”, at Queens Library at The Langston Hughes Community Library and Cultural Center, 100-01 Northern Boulevard, Corona, New York. 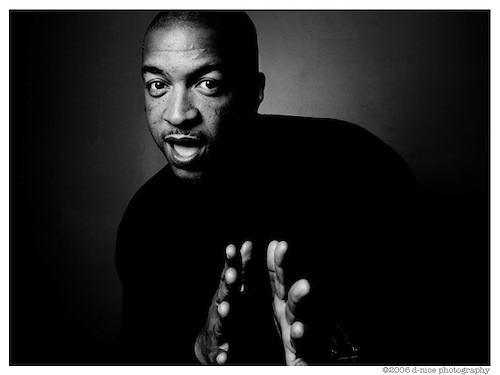 Ralph “Uncle Ralph” McDaniels, hip-hop culture pioneer, entrepreneur, and visionary who created “Video Music Box”, the first music video show focused exclusively to an urban market-broadcast on public television. The event will feature video presentations from Ralph McDaniels’ groundbreaking hip hop show “Video Music Box” as well as his most recent work as executive producer and host of “The Bridge”. Ralph McDaniels will be interviewed by Mark “DJ Wiz” Eastmond, DJ/Producer, of the legendary hip-hop group Kid ‘N Play. The day would not be complete without testimonials and guest appearances from those in the music and hip-hop industry that have been a part of the life and career of “Uncle Ralph". For more information about programs, services, locations, events and news, visit the Queens Library Web site at www.queenslibrary.org or phone 718-990-0700.